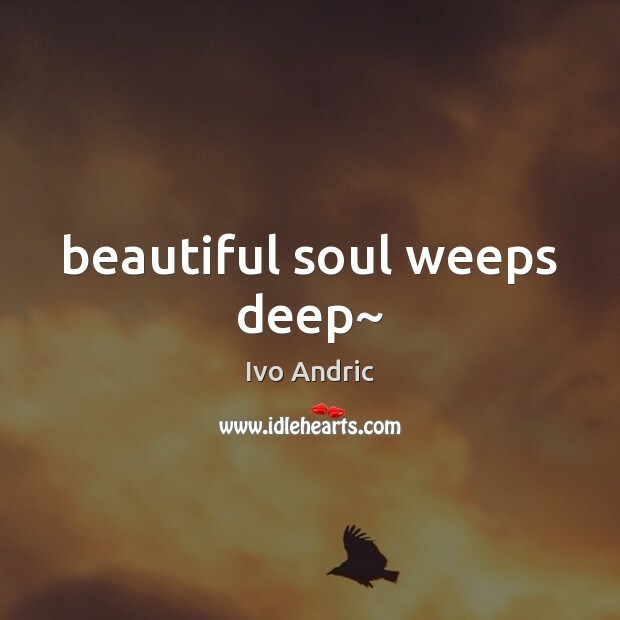 Quotations about Beautiful Soul. Quotes to stimulate mind and drive action! Use the words and quote images to feed your brain inspiring things daily! 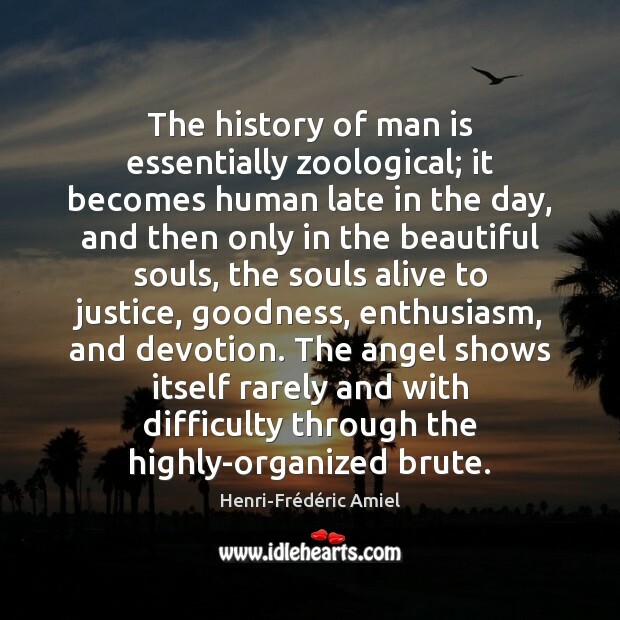 The history of man is essentially zoological; it becomes human late in the day, and then only in the beautiful souls, the souls alive to justice, goodness, enthusiasm, and devotion. The angel shows itself rarely and with difficulty through the highly-organized brute. 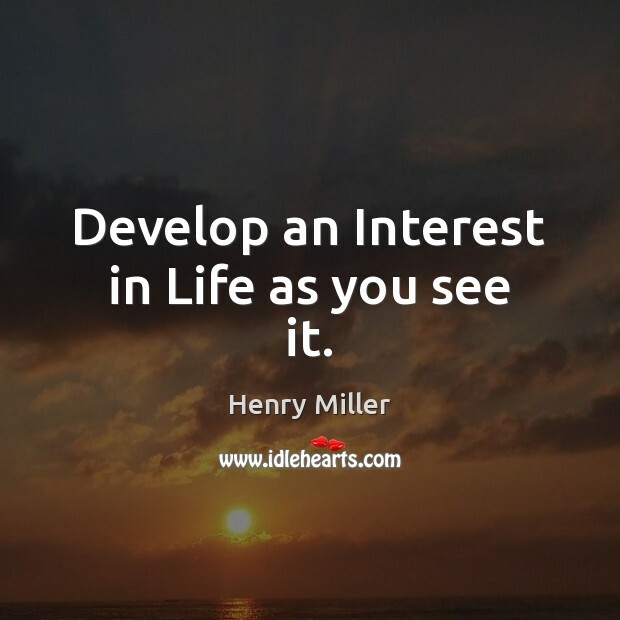 Develop an Interest in Life as you see it. 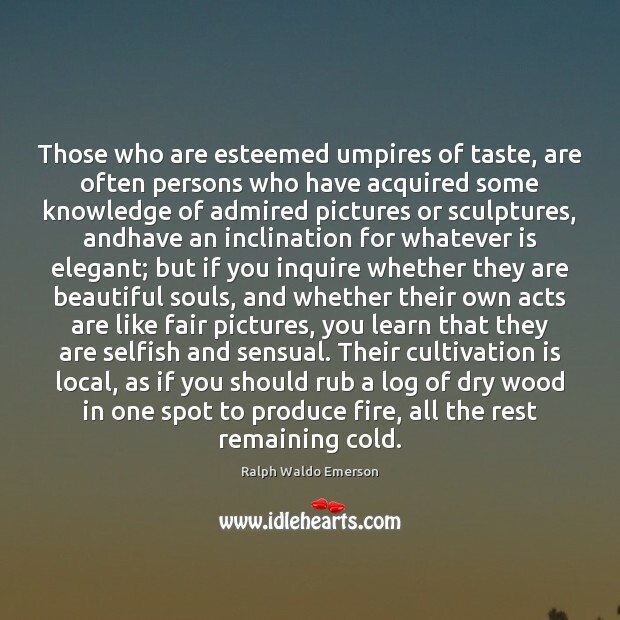 Those who are esteemed umpires of taste, are often persons who have acquired some knowledge of admired pictures or sculptures, andhave an inclination for whatever is elegant; but if you inquire whether they are beautiful souls, and whether their own acts are like fair pictures, you learn that they are selfish and sensual. Their cultivation is local, as if you should rub a log of dry wood in one spot to produce fire, all the rest remaining cold. 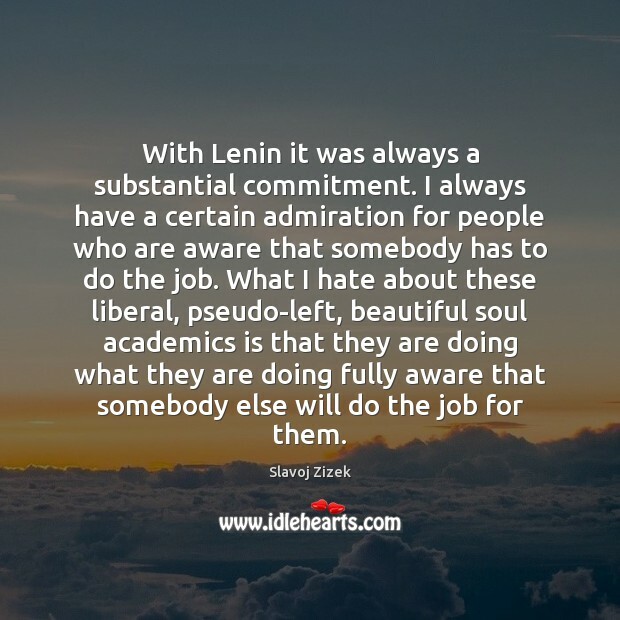 With Lenin it was always a substantial commitment. I always have a certain admiration for people who are aware that somebody has to do the job. What I hate about these liberal, pseudo-left, beautiful soul academics is that they are doing what they are doing fully aware that somebody else will do the job for them. 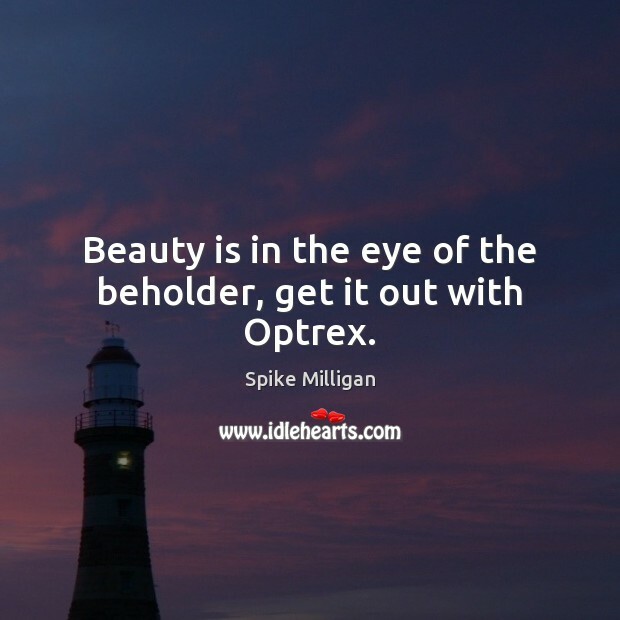 Beauty is in the eye of the beholder, get it out with Optrex. Now it seems to me that love of some kind is the only possible explanation of the extraordinary amount of suffering that there is in the world. I cannot conceive of any other explanation. 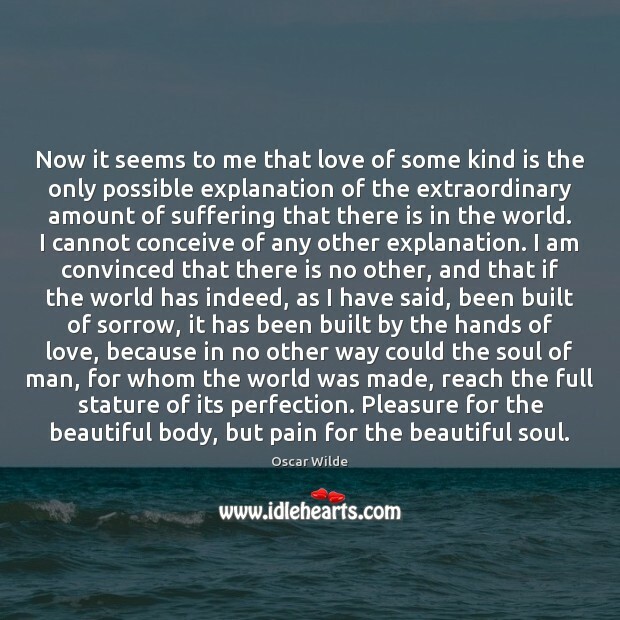 I am convinced that there is no other, and that if the world has indeed, as I have said, been built of sorrow, it has been built by the hands of love, because in no other way could the soul of man, for whom the world was made, reach the full stature of its perfection. Pleasure for the beautiful body, but pain for the beautiful soul. Beauty is an experience, nothing else. It is not a fixed pattern or an arrangement of features. 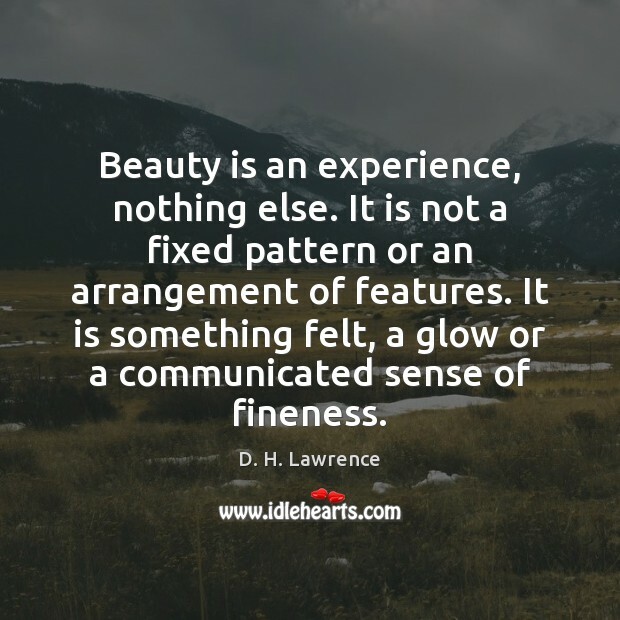 It is something felt, a glow or a communicated sense of fineness. 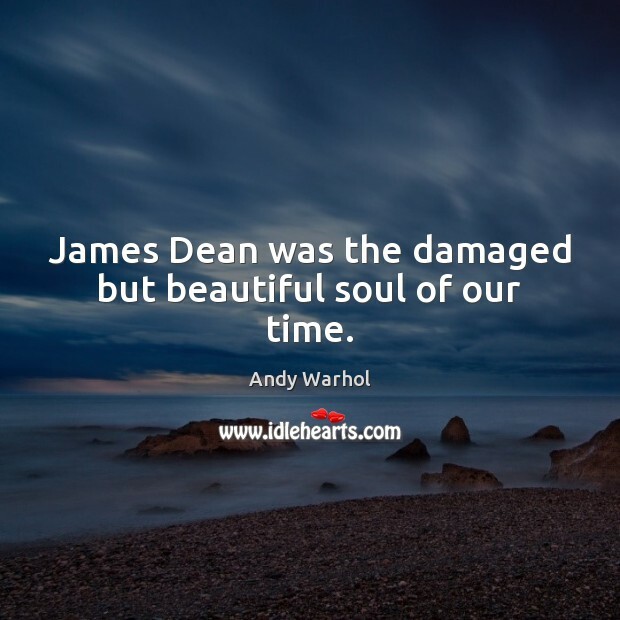 James Dean was the damaged but beautiful soul of our time. 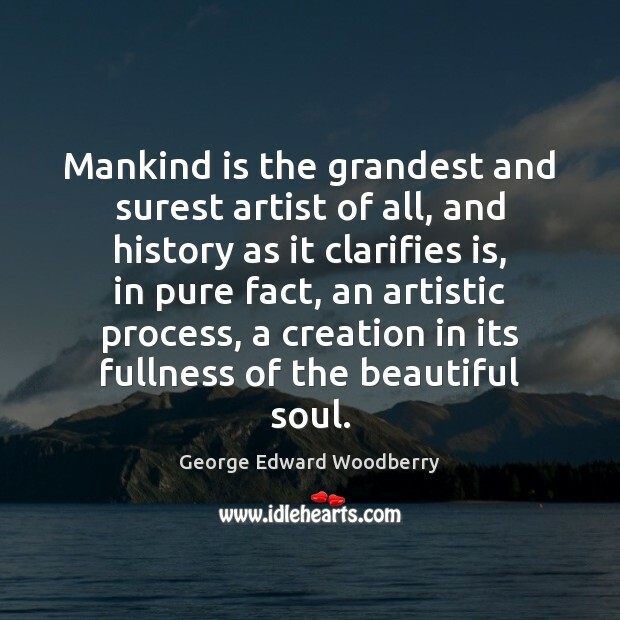 Mankind is the grandest and surest artist of all, and history as it clarifies is, in pure fact, an artistic process, a creation in its fullness of the beautiful soul. It must be hard when you are a beautiful woman and no one will look at your soul..
Of all the sounds that touch my soul these days, the most beautiful one of all is silence. 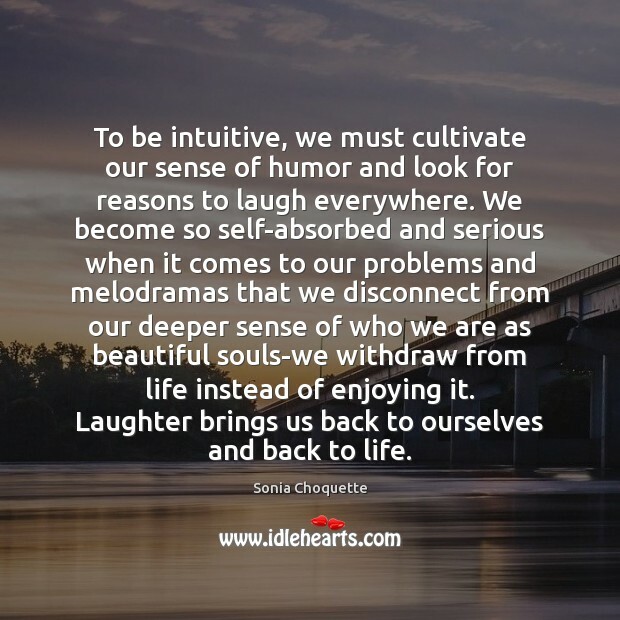 To be intuitive, we must cultivate our sense of humor and look for reasons to laugh everywhere. 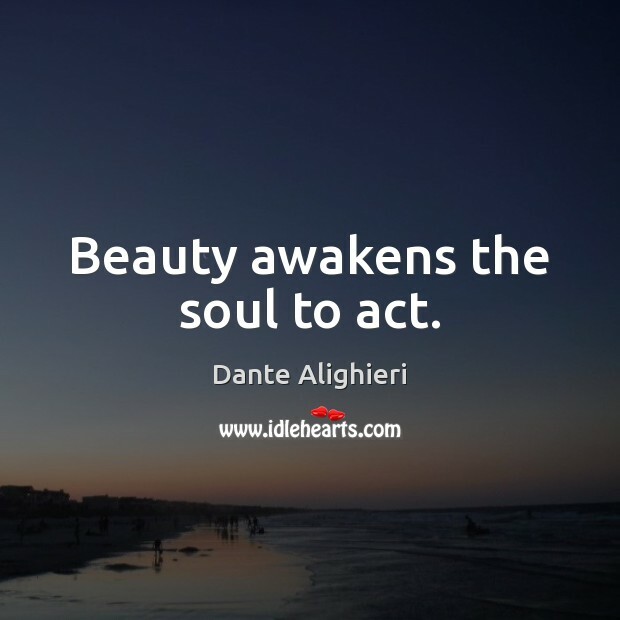 We become so self-absorbed and serious when it comes to our problems and melodramas that we disconnect from our deeper sense of who we are as beautiful souls-we withdraw from life instead of enjoying it. Laughter brings us back to ourselves and back to life. 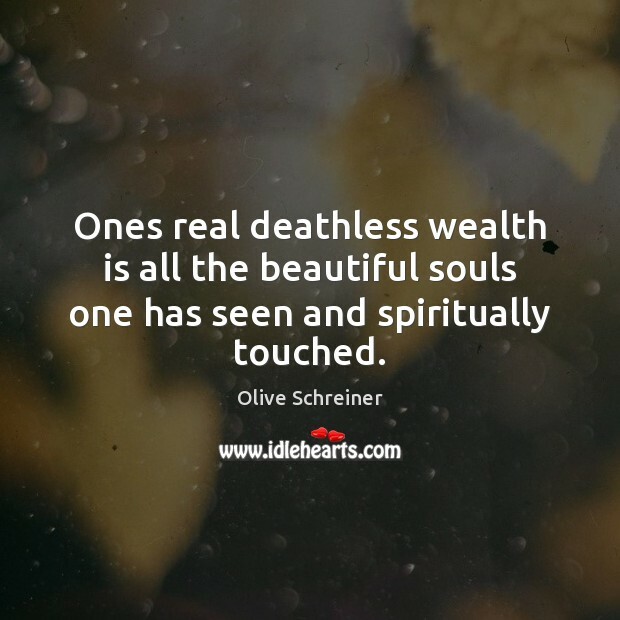 Ones real deathless wealth is all the beautiful souls one has seen and spiritually touched. Our attitude determines how we evaluate our life's experiences. They determine how we evaluate ourselves. They also govern how we look at other people. 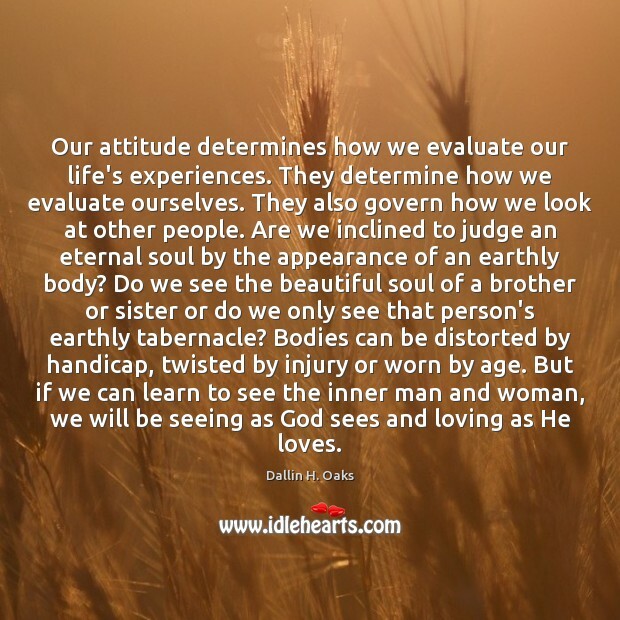 Are we inclined to judge an eternal soul by the appearance of an earthly body? Do we see the beautiful soul of a brother or sister or do we only see that person's earthly tabernacle? Bodies can be distorted by handicap, twisted by injury or worn by age. 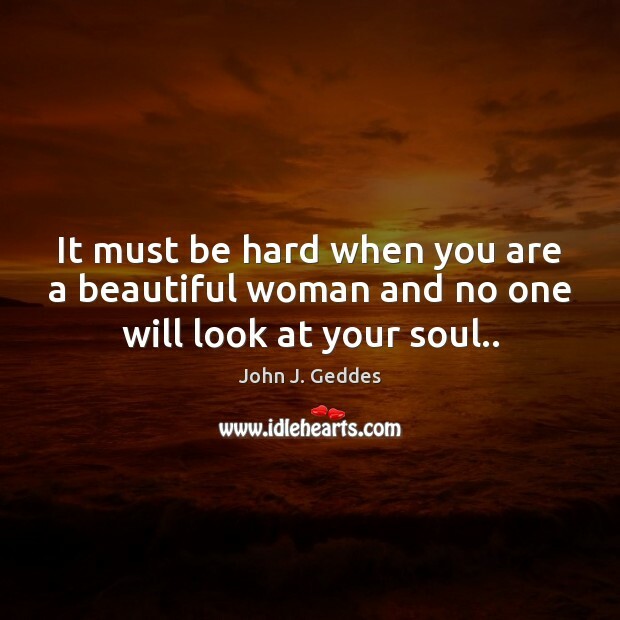 But if we can learn to see the inner man and woman, we will be seeing as God sees and loving as He loves. 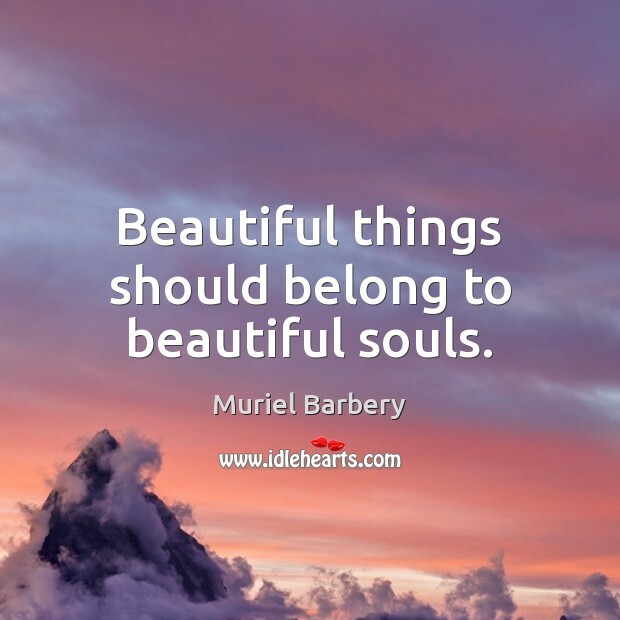 Beautiful things should belong to beautiful souls.